H.R. 6336 Introduced to the 112th Congress, 2d Session on August 2, 2012. 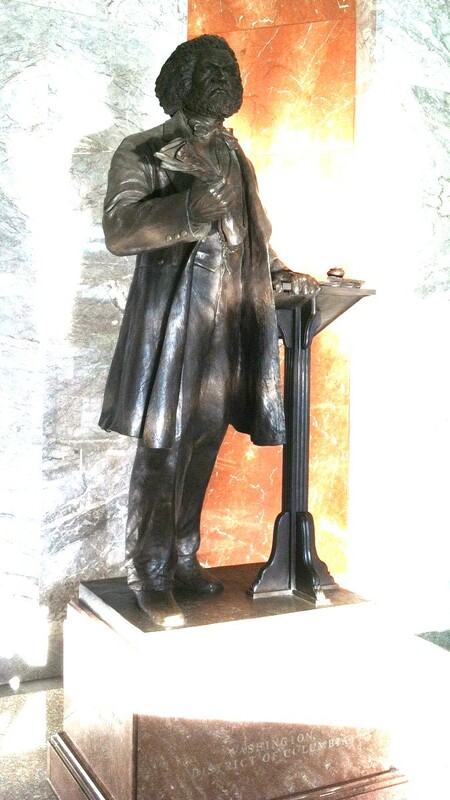 To direct the Joint Committee on the Library to accept a statue depicting Frederick Douglass from the District of Columbia and to provide for the permanent display of the statue in Emancipation Hall of the Capitol Visitor Center. 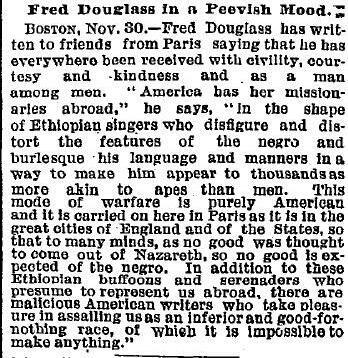 Fred Douglass in a Peevish Mood. 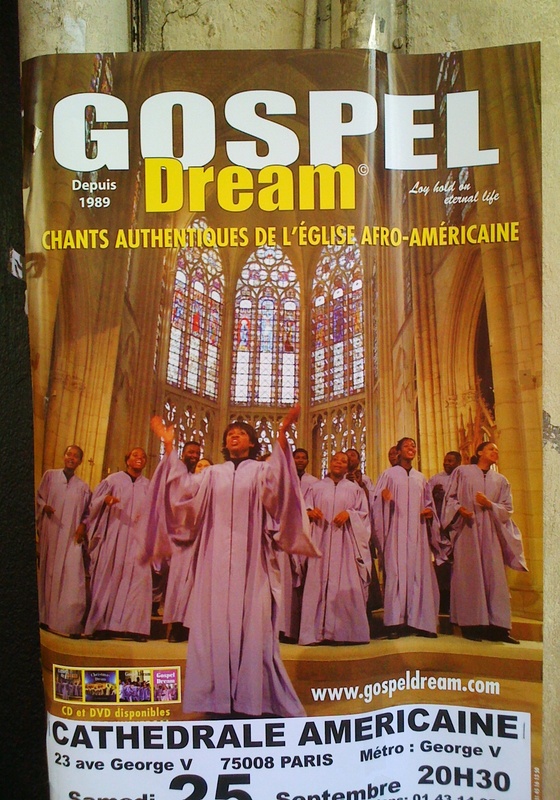 Europeans’ interest in black American culture continues in Paris today; black American gospel choirs perform regularly to packed cathedrals. Hip-hop music and culture, largely the creation of Jamaican and American peoples of African descent, can be seen in today’s Paris; graffiti is seemingly everywhere, and music is heard (in French and English) blaring from the shops of Montmartre and hundreds of headphones on the Métro. 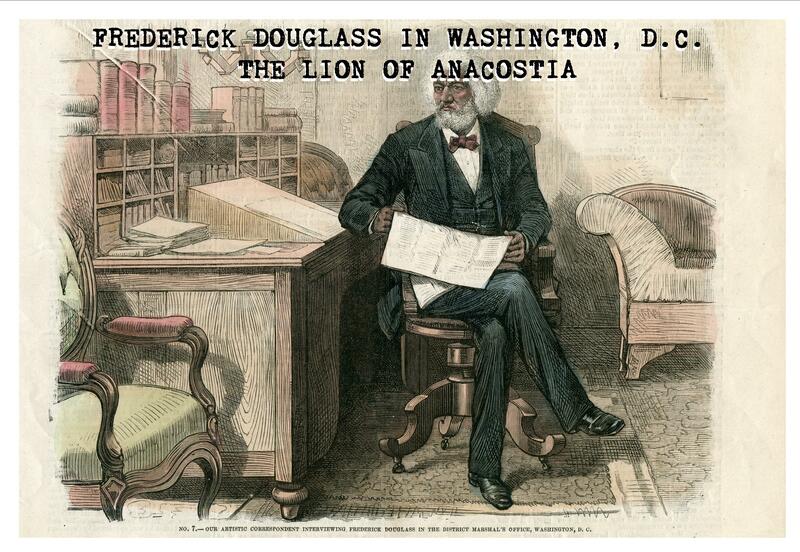 Publication date for Frederick Douglass in Washington, D.C.: The Lion of Anacostia…. 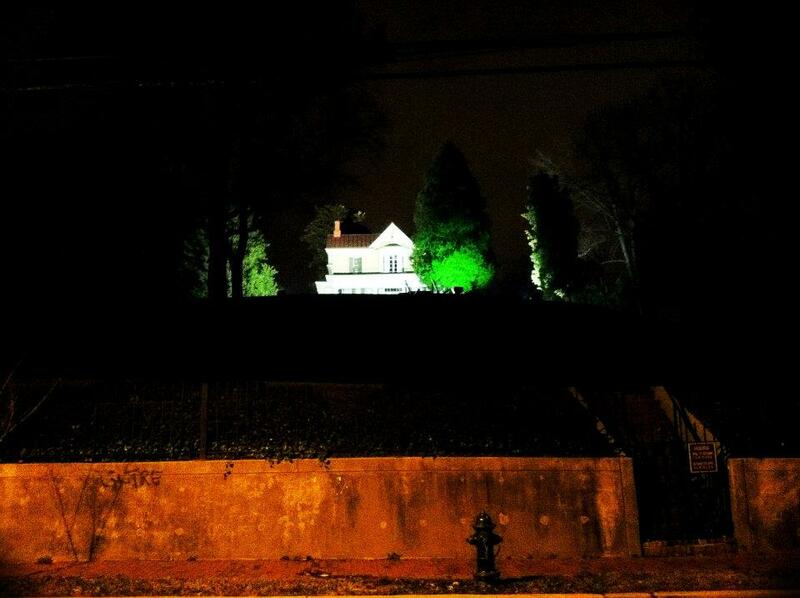 Joseph Douglass was born in the Anacostia area July 3, 1869 to Charles and Mary Elizabeth Douglass, their second child and only that would live to adulthood. Following in the path of his famous grandfather and father, Joseph took up the violin at a young age, receiving classical training at the New England Conservatory for five years and later the Boston Conservatory. 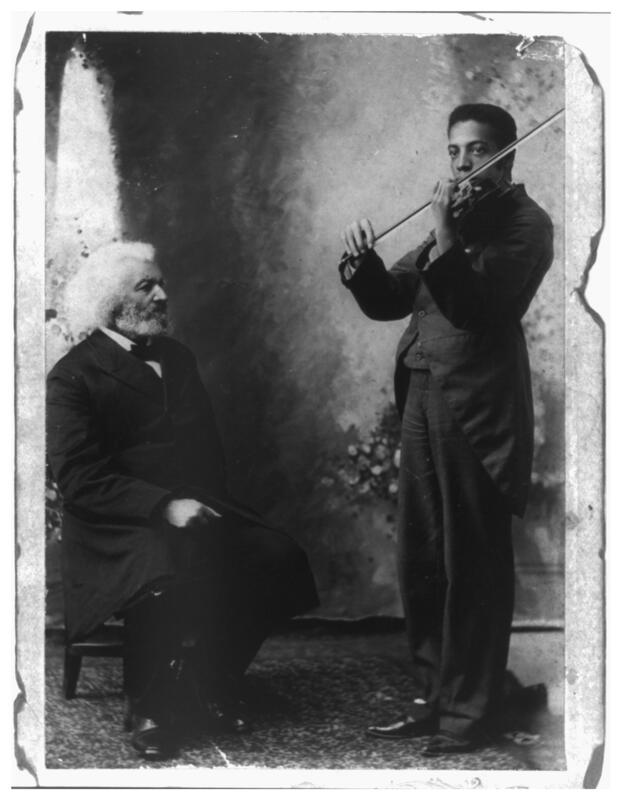 According to a history of black American music, Joseph would become the “first black violinist to make transcontinental tours and was the direct inspiration for several young violinists who later became professionals.” In his role as director of the department of music at Howard University and headmaster at music schools in New York, Joseph helped cultivate the budding talent of those who came behind him. According to his obituary in the Post from December 8, 1935, “His appearances at the White House were regularly scheduled during administrations of Presidents McKinley, Roosevelt, and Taft, after which he undertook concert work.” If only his grandfather had been there to see it.